Please take a moment and let C&J Limo LLC provide the opportunity to acdcomodate your travel needs while your are within the Charleston city and surrounding areas . Give us a call today. "Hello, and welcome to C&J Limo LLC. We are a family run company specializing in beautiful, luxury vechicles for any occasion. 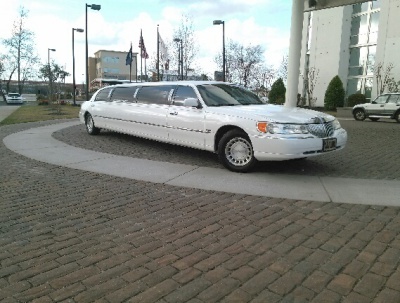 We have chauffeurs with over 20 years driving experience and have a reputation for offering a highly professionalized and dedicated service. We place great emphasis on building strong client relationships and tailoring our approach to meet each individual client’s needs and we promise to always be on time. C&J Limo LLC is committed to providing Superior Customer Service, community support and world-class transportation producing safe and quality vehicles and exceptional customization of products and services for Charleston, South Carolina and surrounding areas. Superior customer service and our attention to detail has always been and always will be the cornerstone of C&J Limo LLC. Our Star Treatment is an attribute that differentiates us from the rest of the luxury transport world. Choose C&J Limo LLC, The Gold Standard of Luxury.